– Sunday December 11, 2016. – Saturday December 24 to Monday, December 26th, 2016. 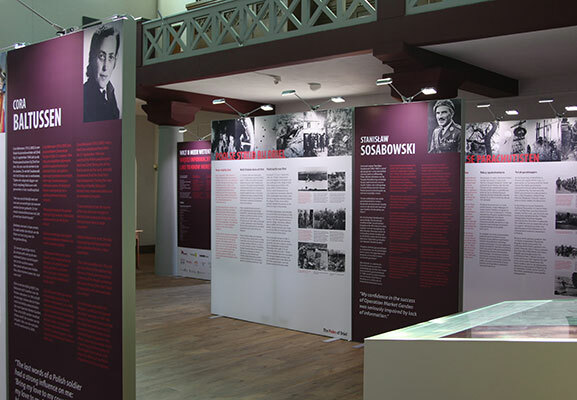 The Information Centre: The Poles of Driel provide insights into the battle fought by the Ist Independent Polish Parachute Brigade in the village of Driel during Operation Market Garden. The focus here is the way the Brigade came into being, the inexplicably dishonourable way these Poles were treated after the failure of Operation Market Garden and the friendship that subsequently developed between the people of Driel and the Polish parachutists. The Information Centre is at the back of the Roman Catholic Church in Driel and is open daily to visitors from 9.00hrs to 17.00hrs. Kerkstraat 27, 6665 CE Driel. There is a bus stop directly in front of the church and there is sufficient parking space for cars and buses. 13.30 uur Welcome: Chairman Foundation Driel-Polen Mr. A.J.M. Baltussen. 13.35 uur Speech: Burgomaster of the Municipality Overbetuwe Mr. A.S.F. van Asseldonk. 13.45 uur Speech: Director vfonds Mr. T. Heerts. 13.55 uur Musical intermezzo by Promyki Krakowa. 14.05 uur Introduction to the opening of the Information Centre: Mr. A.J.M. Baltussen. 14.15 uur Speech: H.E. 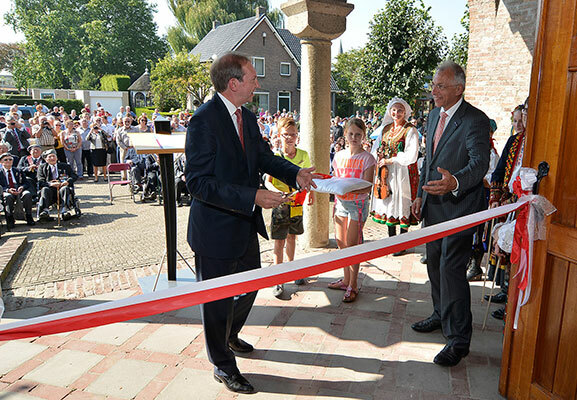 dr. J. Borkowski, Ambassador of the Republic of Poland in the Netherlands followed by the opening.